October 31st marks the one day on the calendar when you be whomever you want—zombies, witches, princesses, and astronauts are all fair game. Unfortunately, though, Halloween is not the only night we indulge our collective sweet tooth—though the amount we spend on candy for this fun holiday is as frightening as the scariest haunted house. 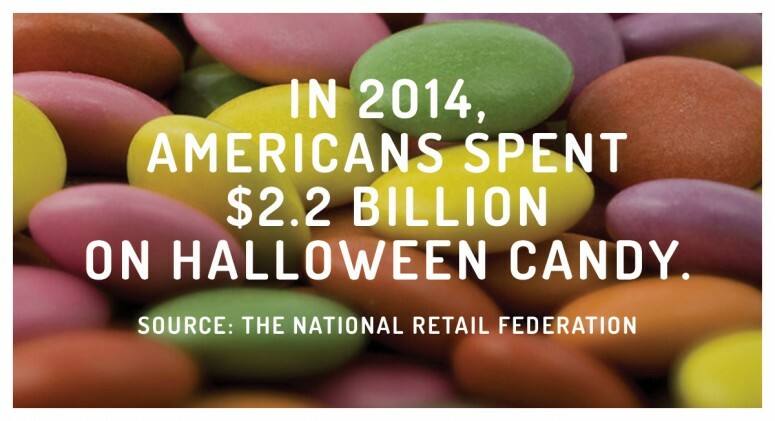 In 2014 alone, Americans spent $2.2 billion on Halloween candy. 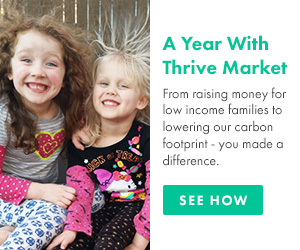 That's $200,000 more than we spent on decorations, and about a quarter of the total sales of costumes, decorations, and other Halloween merchandise. Look, we get it—what's Halloween without trick-or-treating? But this year, why not give out something a little more wholesome on All Hallows Eve? Fair-trade dark chocolate and organic hard candies will satisfy your sweet tooth without loading you up with artificial sweeteners and chemical preservatives.